Chevrolet owners in our community consistently choose The Auto Doc independent auto shop for the maintenance and repairs of Chevy vehicles. They know that they will receive quality service at prices that are competitive or better than a dealership can offer. The Auto Doc’s technicians are no stranger to Chevrolet vehicles. They have the experience and knowledge to get your car, truck, van, or SUV fixed up and back on the road quickly. 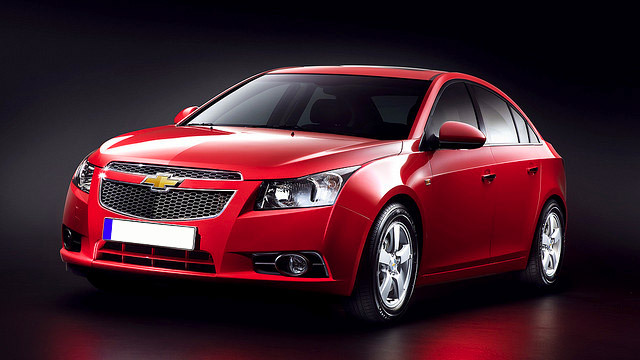 From the Spark, Sonic, Cruze, Volt, and Malibu, to the Impala, SS, Camaro, Corvette, Equinox, and Traverse, we service the whole Chevrolet line. We know how much work and engineering goes into the designing and building of the Chevrolet brand, and The Auto Doc goal is to make sure your Chevy vehicle runs safely and smoothly for many years to come. We at The Auto Doc are fortunate to have an outstanding team of certified technicians who know their way around a Chevy. We can meet every repair and maintenance need you may have, from the basic oil change and 60k service inspection to the major vehicle repairs. We are your one-stop shop at 1208 Montrose Blvd., Houston, TX 77019! If you have questions regarding your vehicle, or if you would like to make an appointment, call us today at (832) 519-0019 or schedule your service appointment online! Our staff would be happy to help you.